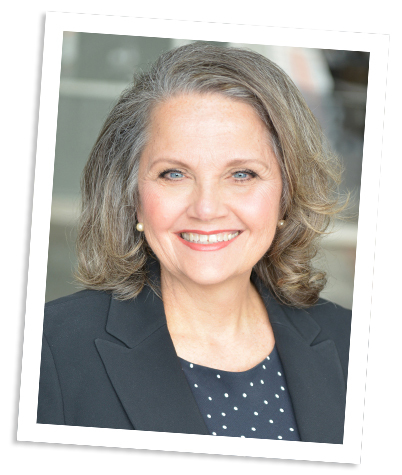 Caring and integrity are the cornerstones of Diane’s approach to Real Estate! She listens to her clients and goes the extra mile to keep their best interests as a top priority; while always embracing the concept of Win-Win in every deal. Diane spent most of her young life moving with her family and Marine Corps dad. As an adult she has moved eight times with Corporate Relocations. She personally knows the trials and triumphs of moving, whether it be across town or across the country. Diane has been a resident of Atlanta since 2002 and enjoys reading, spending time with family and travel. Since 2006 Diane has been actively involved with Mustard Seed Communities in founding and developing a Sewing Center in Managua, Nicaragua that helps women and families living in poverty. Diane graduated from Christian Brothers University in Memphis, Tennessee.